This blog is hosted by Astrid Beck owner of GUI Design. 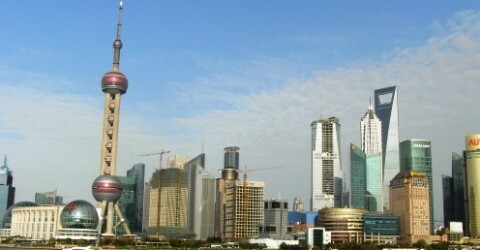 In this blog, I will tell you about my Shanghai experience. I am a professor at Hochschule Esslingen, Germany. My work focusses on human computer interaction and usability. Most of all I thank Markus Wild, founder of wilddesign, where I spend six months in Shanghai in 2009. I am coming to China regularly.